A wine that superbly expresses the history of Friuli and its terroir. The Vini Orsone from Friuli greets the nose with delicate fruity notes of mature pear and peach, wedded to mineral overtones and a commendable acidity conducive to a pleasantly mouth-watering effect. Alcohol: 13% vol. 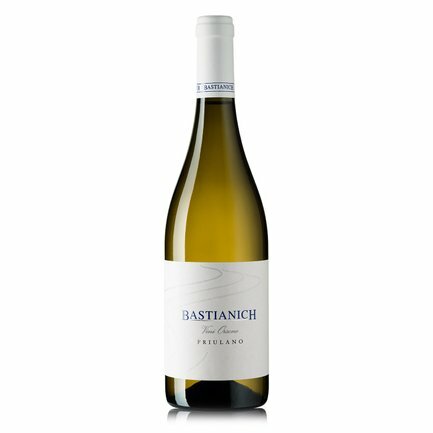 Outstandingly versatile, this wine is an excellent complement for Friuli cured ham but also for seafood and fish dishes. It also makes a surprisingly suitable companion to spicy oriental dishes. 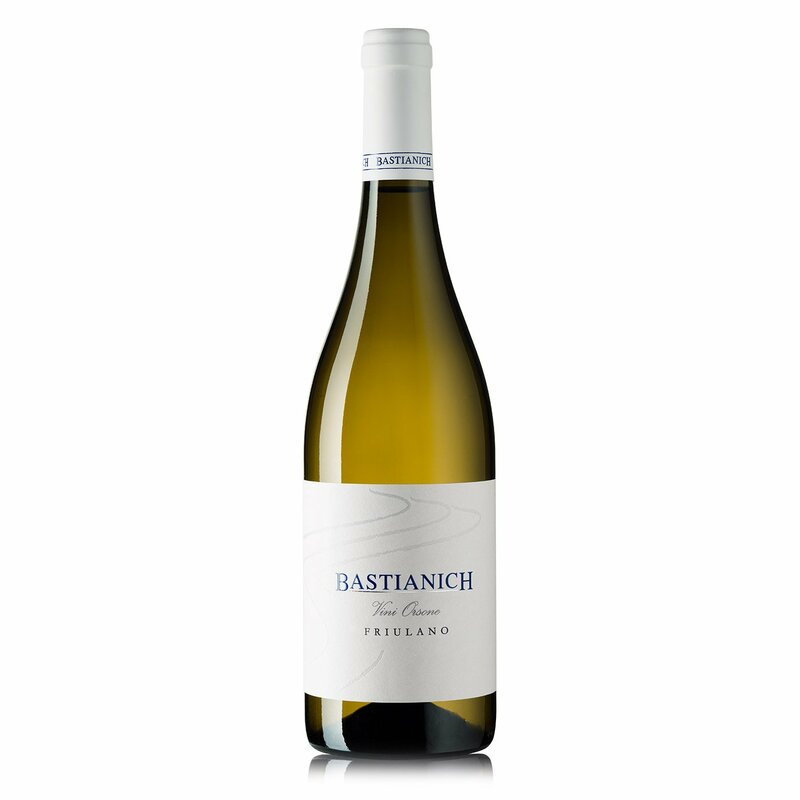 The Bastianich winery aims to interpret and evoke the history and culture of the magnificent Friuli region, creating fine wines rooted in their territory of origin but which also establish an identity of their own via their exceptional balance and confident structure. 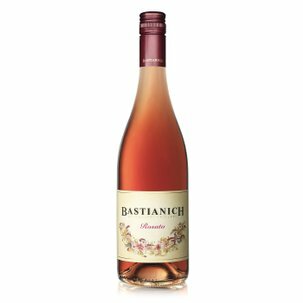 The Bastianich philosophy, in other words, combines originality with a vocation for transmitting the best of Friuli's cultural DNA.